Fellow of the American Academy of Ophthalmology. Fellow of American Society of Cataract and Refractive Surgery. Member of the New England Ophthalmological Society. Member of the Conn. Society of Eye Physicians. Member of the Conn. State Medical Society. Member of the New London County Medical Association. 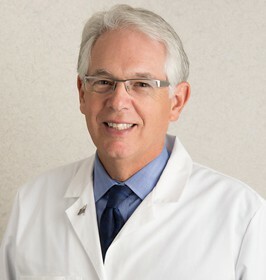 Connecticut Magazine's "Top Doc" 2009-present.